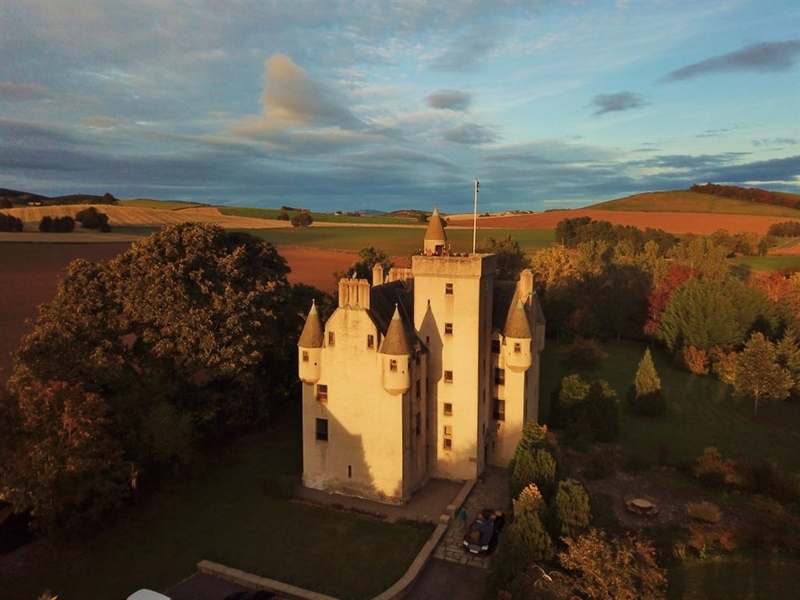 From March until the end of September the Castle is generally run as a Guesthouse while from October to the end of February please enquire for exclusive lets for the whole Castle. 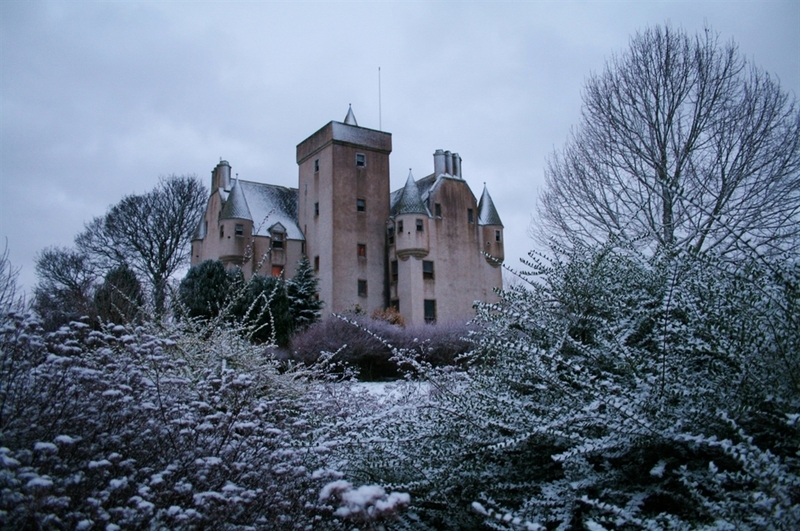 Leslie Castle ahs a long history dating back to the 14th Century, the present structure was sypathetically restored in the 1980’s with the comforts of modern day life. 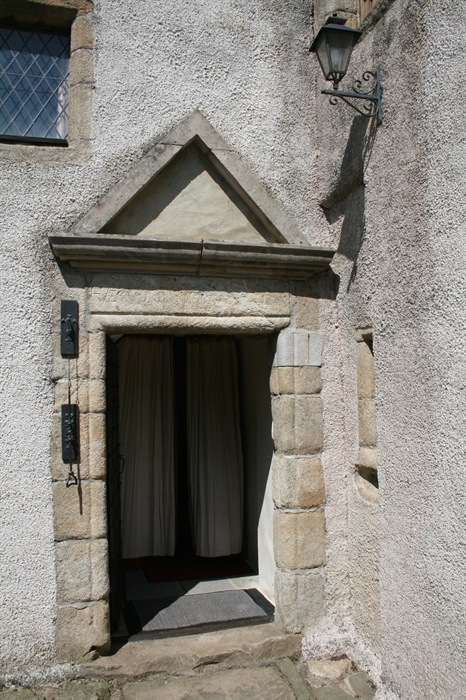 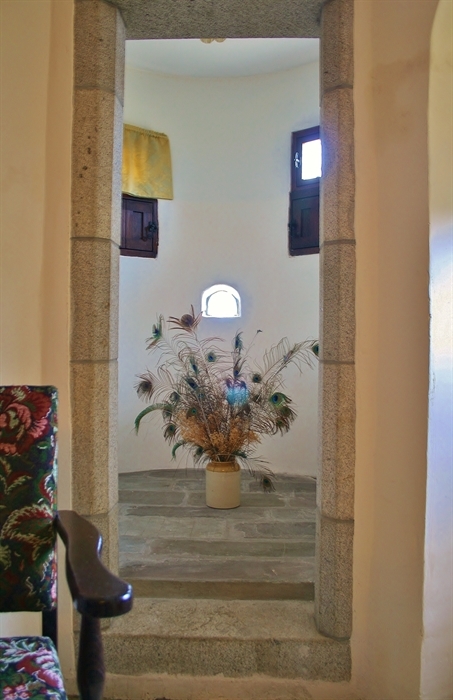 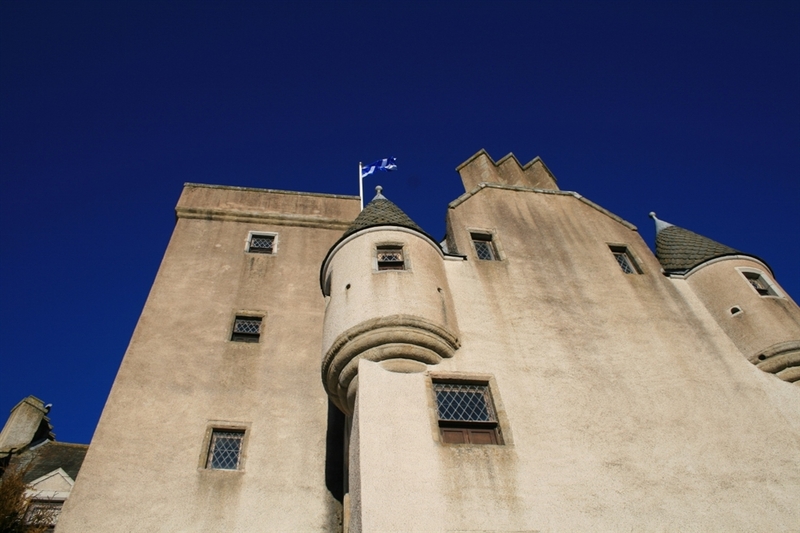 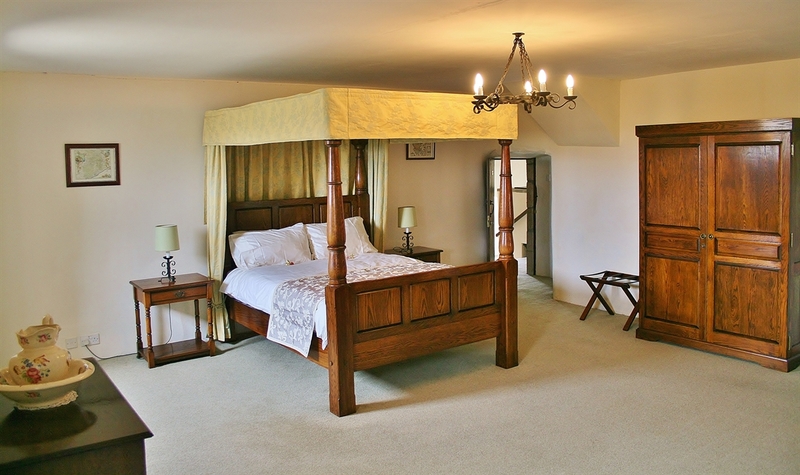 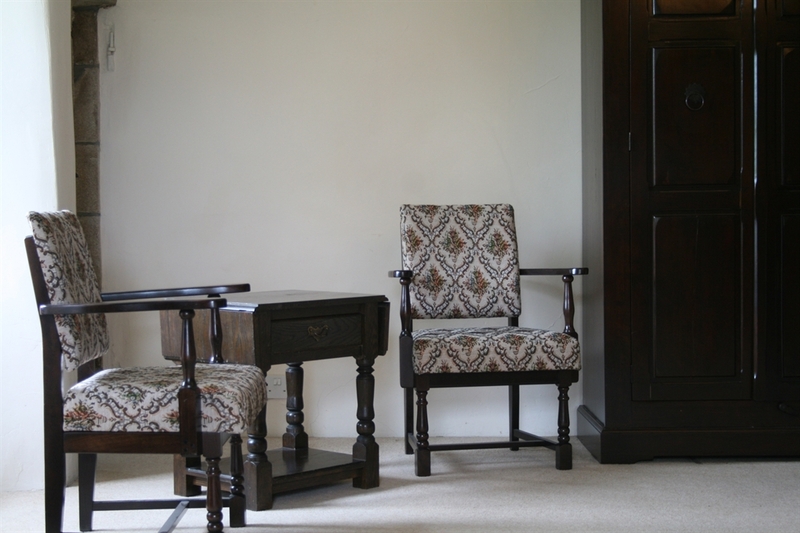 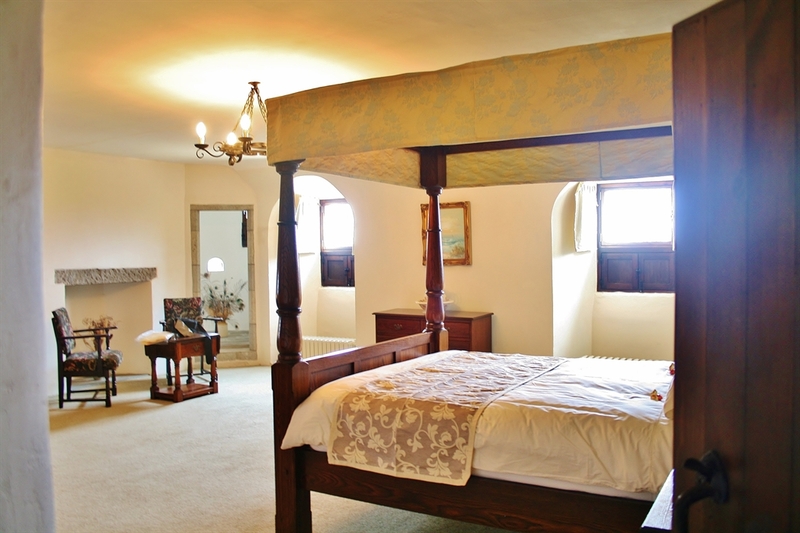 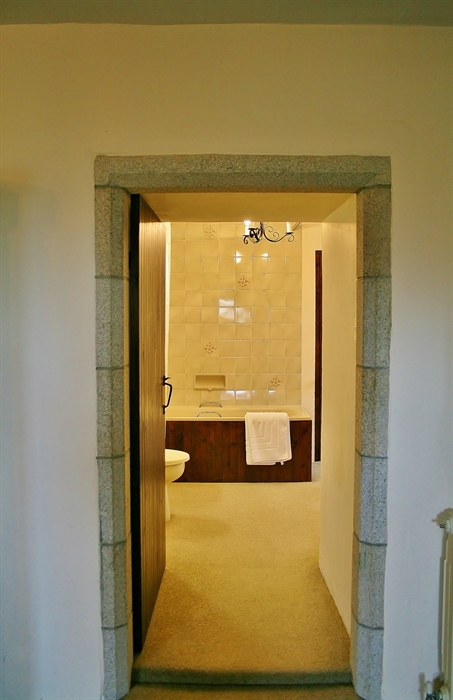 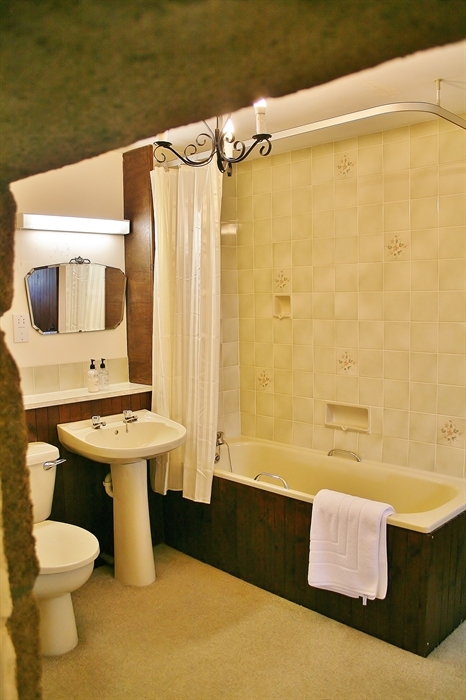 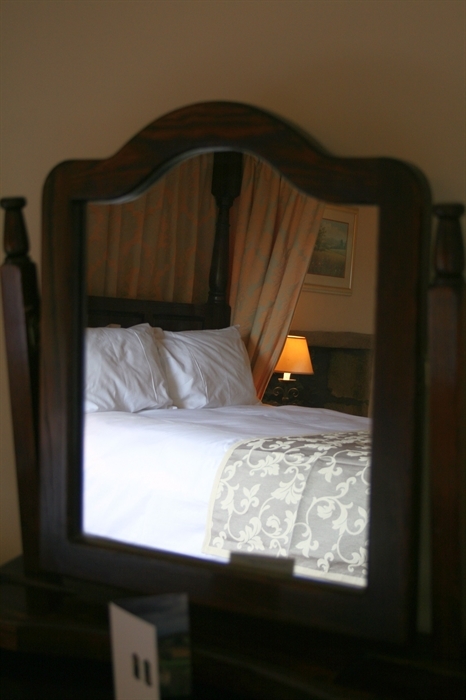 The Castle has 6 large en-suite rooms to accommodate guests in the castle. 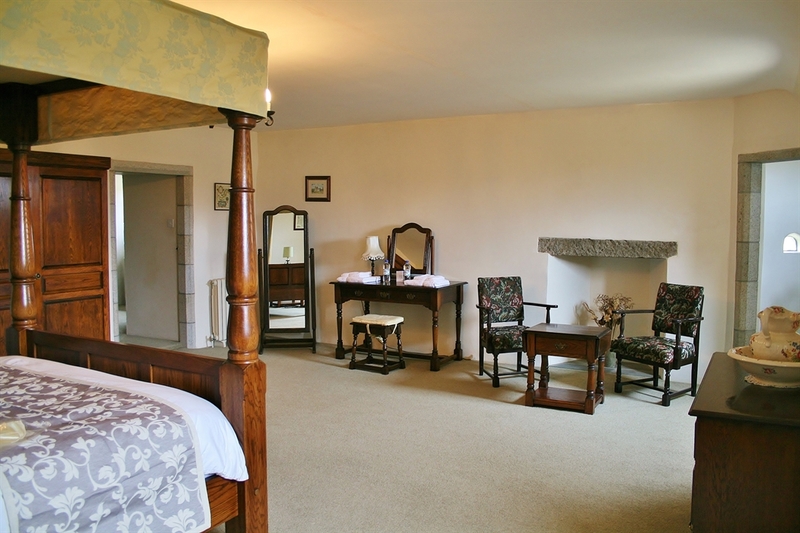 There are also a number of public rooms, the Great Hall, the Withdrawing Room, the Baron’s Retreat and the Old Kitchen which is now the Breakfast Room.